Pale clear silvery emerald straw color. Interesting, savory, fruity aromas and flavors of tropical fruit basket, grilled grapefruit and plantain, and pickled root vegetables with a silky, vibrant, dry-yet-fruity light-to-medium body and a sleek, nuanced, long finish with nuances of lime herb relish, wheat grass, and minerals with soft, fruit tannins and no oak flavor. 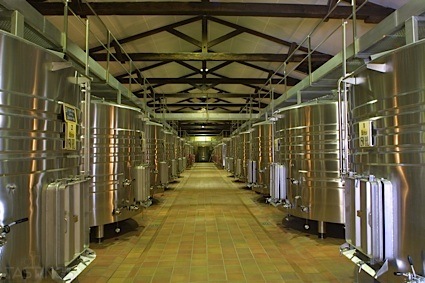 A wonderfully layered and expressive tropical sauvignon blanc with great style and balance. Bottom Line: A wonderfully layered and expressive tropical sauvignon blanc with great style and balance. 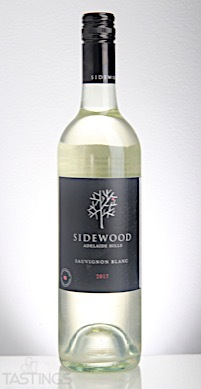 Sidewood 2017 Sauvignon Blanc, Adelaide Hills rating was calculated by tastings.com to be 93 points out of 100 on 9/17/2017. Please note that MSRP may have changed since the date of our review.